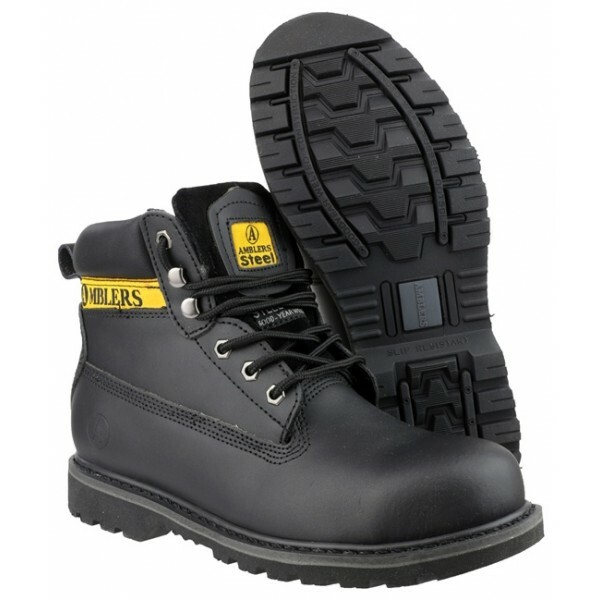 Heavy-duty steel toe cap boot with sole protection. Padded collar and tongue for comfort. Welted rubber sole. 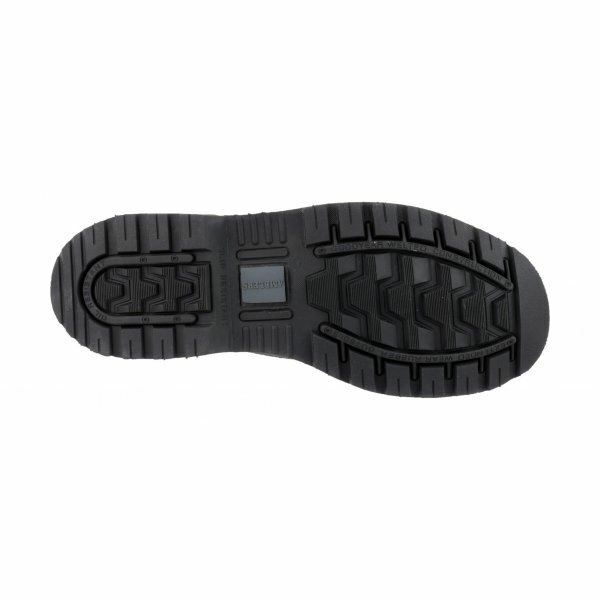 Safety Category SB-P.
Conforms to ENISO20345 safety standard compliant . 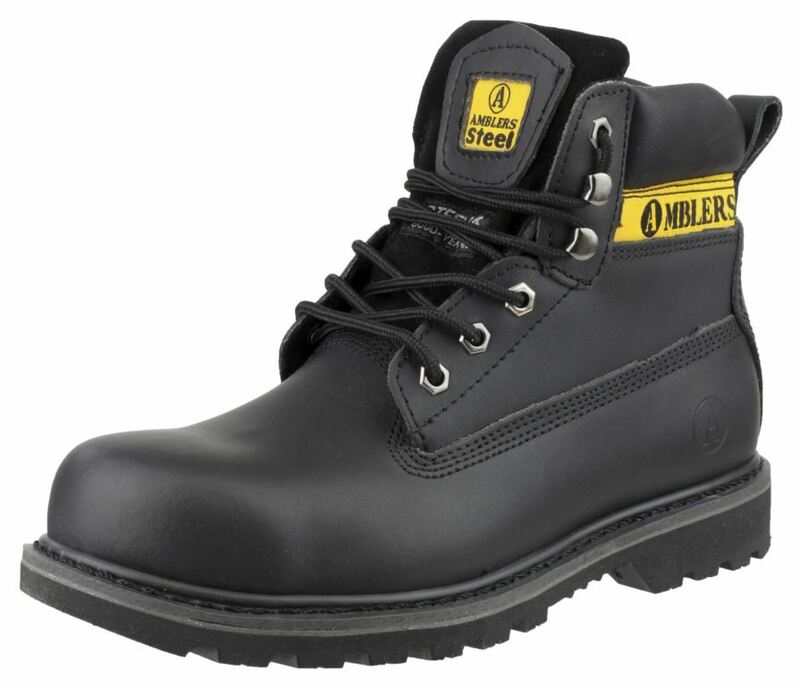 Heavy-duty steel toe cap boot with sole protection. Cracking boot. These are pretty much the same as the Caterpillar Holston - probably all made in the same factory, yet these about a third of the price. They are welted and wear well. I know I'll be fit to wear mine - as scuffed as they may get - for years. 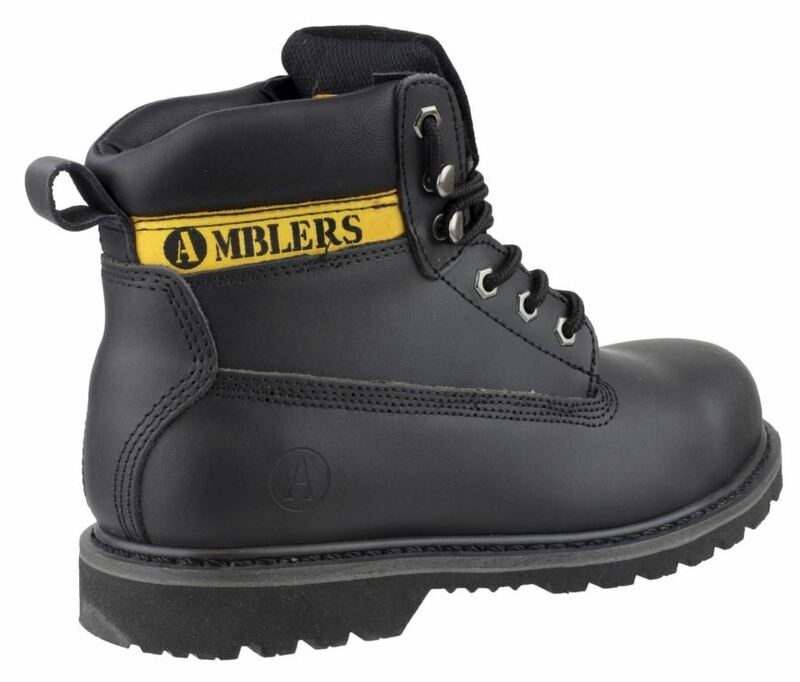 Great leather and a serious boot, for reasonable money. Looking for more? You can also view our Non Safety Boots. Or you might be interested in our Jackets Category.